Want a Signed Copy of a JQ Novel? 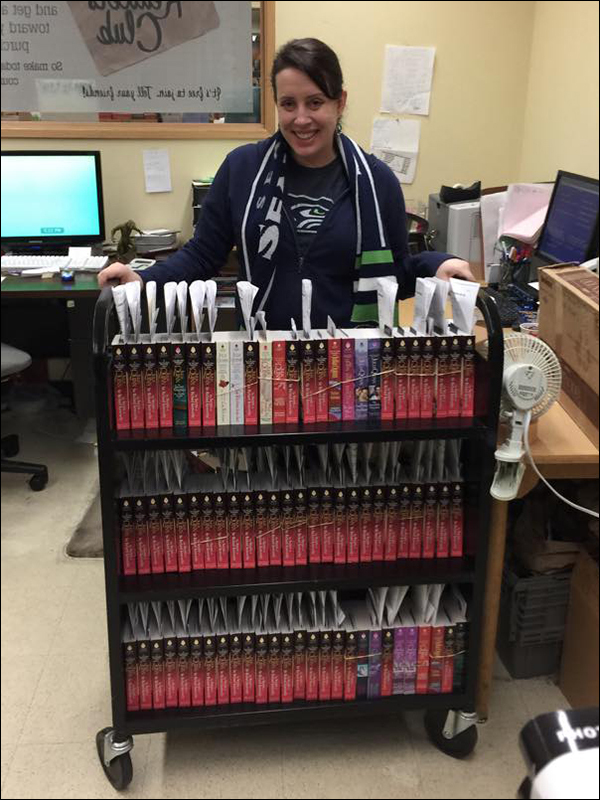 You can always come to a booksigning event, but if Julia Quinn isn’t visiting a bookstore near you, you can order any of her books online through the University Book Store in Seattle. She usually stops by at least twice a month to autograph and personalize any books you order before they ship out.  Please allow ample time if you are purchasing for a gift. University Book Store happily takes pre-orders for new books, and JQ signs the books a few days early so that your copy will be shipped on or before the release date. Plus, shipping is FREE for orders of $20 or more within the contiguous United States, and ALL orders come with a Bridgerton bookmark, while supplies last. 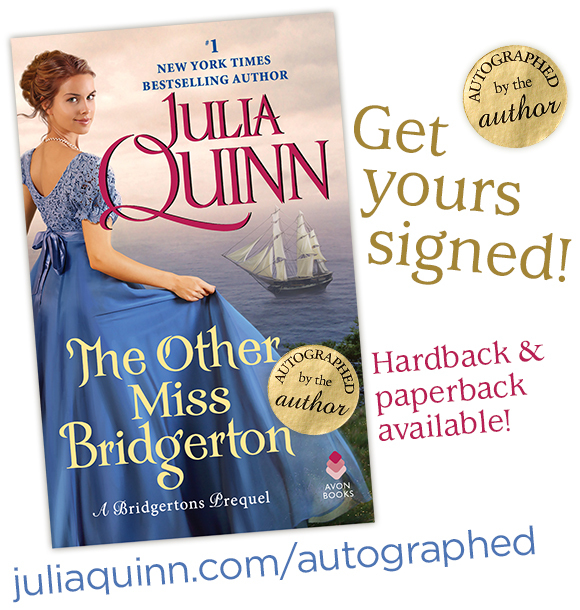 BONUS: Signed pre-orders of The Other Miss Bridgerton will also receive a limited edition refrigerator magnet while supplies last.  Follow this link to JQ’s page on the University Book Store site. Find the books you want and place them in your shopping cart. Pay for your book(s) and complete your order. Remember that University Book Store offers free shipping within the contiguous US for all book orders over $20. Three paperback novels will generally reach this threshold. You can also order books by other authors along with your JQ books to reach the shipping minimum. University Book Store will contact JQ, and she will stop by to sign your books! JQ signing books at University Book Store just before the release of The Secrets of Sir Richard Kenworthy.